Qualcomm has built numerous specialized chips for the Internet of Things and, at Computex 2018, it unveiled the Snapdragon 850 processor designed for Windows devices. The goal is for the chip to enable Qualcomm’s many partners to build a new generation of Windows-on-Snapdragon devices for the holiday season. Samsung already stated it is working on a Snapdragon 850-enabled 2-in-1 PC. The new chip is intended for devices larger than a smartphone and offers the ability to run at higher clock speeds without overheating. 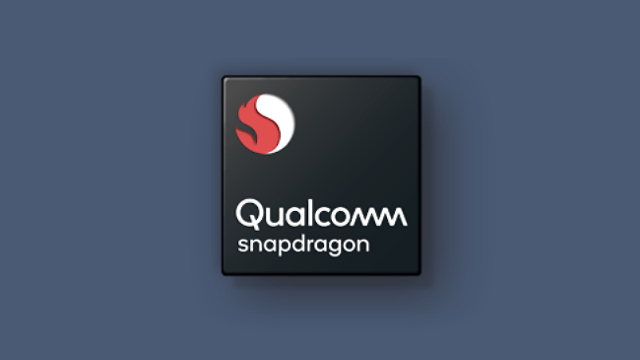 The Snapdragon 850 also includes Qualcomm’s X20 LTE modem, which will enable up to 1.2Gbps transfer speeds, and “allow about 90 percent of operators to achieve gigabit LTE with LAA (License Assisted Access) technology.” The Snapdragon 850 can also last up to 25 hours, depending on use.